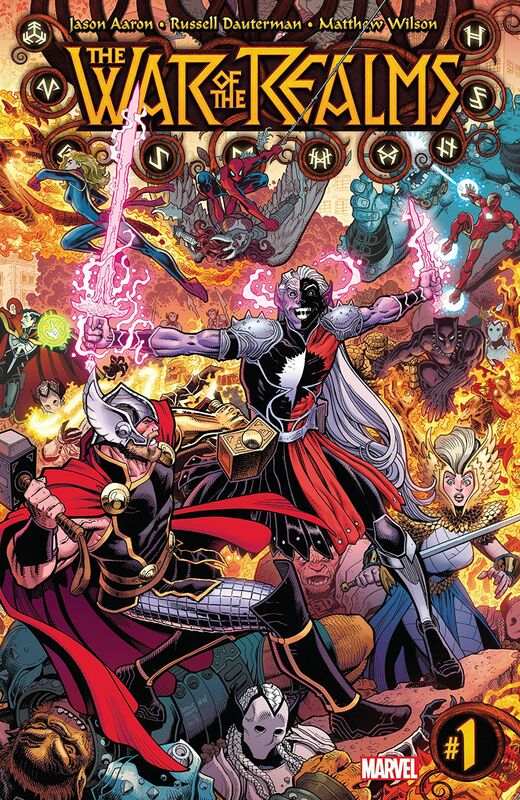 The War of the Realms has started. Agent_70 and Roddykat would have many words with thee about it. Marvel Team-Up and Major X also see number one issues. On the news front, Avengers: Endgame tickets are on sale and have already broken a record. AMC announces a 59 hour Marvel Cinematic Universe marathon…or you could watch all of the MCU trailers in one video. Your choice. Good luck with the former. There’s a trailer for that upcoming Joker movie. Yep. Detective Comics has a new logo. Ed Boon wanted to make a Marvel vs. DC fighting game. And #kliqsoftheweek are of no surprise, but still great as ever!